Start taking classes at One Hot Yoga & Pilates and other studios! A high intensity cardio session using the jump board on the reformer. You *must* have completed 10 open level classes and be free from injury to attend this session. Not suitable for prenatal or recently postnatal. No beginners. Arrive at least 5 minutes early so your teacher can help customise the apparatus with you. There are no upcoming “Pilates Reformer Jumpboard” classes on this day. We kindly ask that you arrive 10 minutes before your scheduled class, as the door will be locked on the minute of the class start time. We recommend that you bring a glass-free water bottle, and a sweat towel for comfort and hygiene. Please wear comfortable yoga or exercise clothes. Wearing slightly form-fitting clothing is advised so that the instructor may provide alignment cues and corrections. Full shower facilities including One's signature Hair and Body Wash products, towel hire, mats and lockers are all included in your visit. 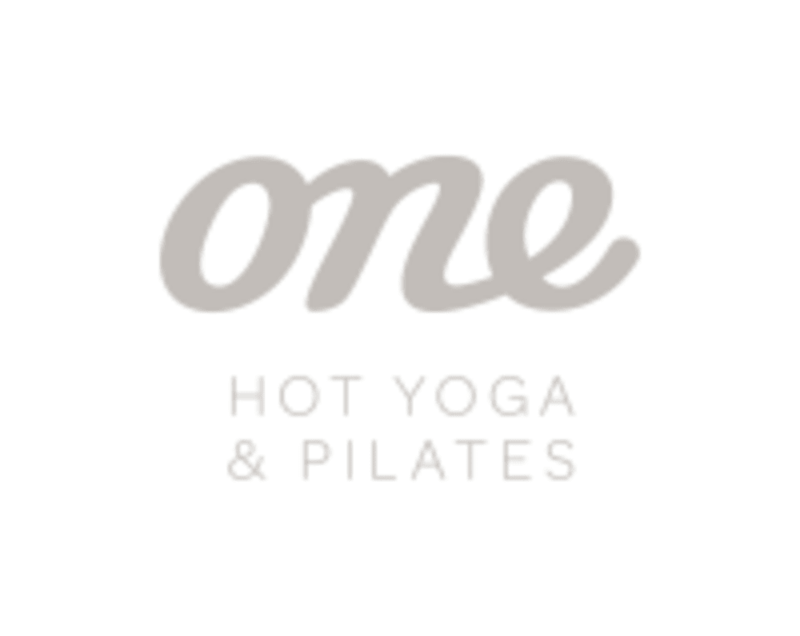 One Hot Yoga & Pilates - Sydney is located at 34 Kellett St in Potts Point, New South Wales, a 4 minute walk from Kings Cross Train Station, or parking is available in the surrounding streets and is plentiful for early morning, midday and after work classes.